Do you want to be a mayor? That could be a lot of work in the real world. But you can become the mayor of your local Starbucks. Or local hangout. Just for being close by. 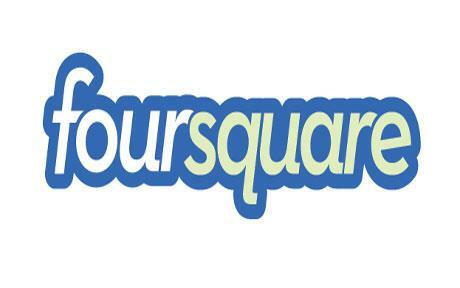 And by using the new Foursquare app on your iPhone, Android, Palm or Blackberry device. Foursquare is a social-networking app enables users to connect with friends and discover new places and things to do around town. You'll earn points and badges based on how many times you check-in to certain locations. And if you check-in often enough, you can become the mayor. So, what's the point of being the mayor of a location? However, some Foursquare-friendly locations offer a free premium like discounts and free items just for checking in or becoming the mayor. Daily Tips for a Cooler Life! What's Going On? Let Google Hot Trends Tell You!